Located in Conway, just across the street from the golf course Shaftesbury Green is a golf community developed by H & H Homes. Homes in the community are affordable, easy to maintain. 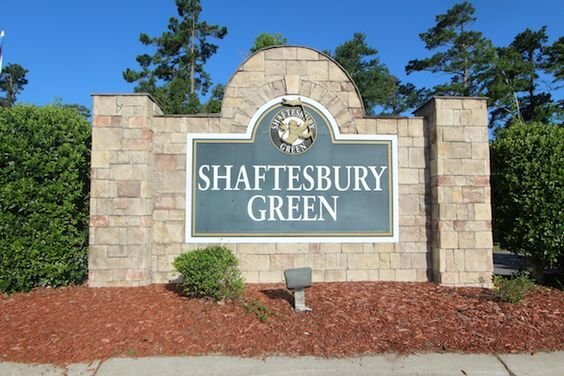 Shaftesbury Green is conveniently located near shopping, fine dining, world class entertainment and just a few short minutes to Myrtle Beach. Read more about Shaftesbury Green real estate. Shaftesbury Green is affordable with prices ranging between $180,000 and $250,000. 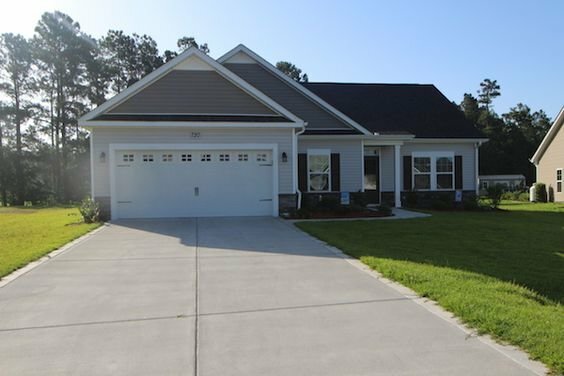 There are several floorplans to choose from in the community. Homes run from 1,600 square feet to 2,100 square feet with 2 or 3 bedrooms. These energy efficient homes feature granite countertops, hardwood flooring, stainless steel appliances, crown molding and much more. Homeowners have a lifetime membership at Shaftesbury Glenn Golf and Fish Club, and privileges at a number of area courses for only the cart fee. A new pool has opened with membership available at an extra cost. The clubhouse hosts a first-class golf pro shop, cafe, bar, and a day dock. Children of the Shaftesbury Green community will attend Kingston Elementary, Conway Middle School or Conway High School. Conway offers restaurants, as well as a community theater downtown in the historic section or take a stroll down the River Walk. 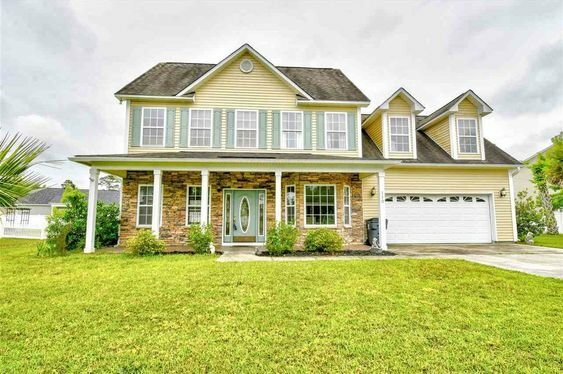 For more information on Shaftesbury Green homes or other Conway real estate call Century 21 Harrelson Group at 888-648-9689.